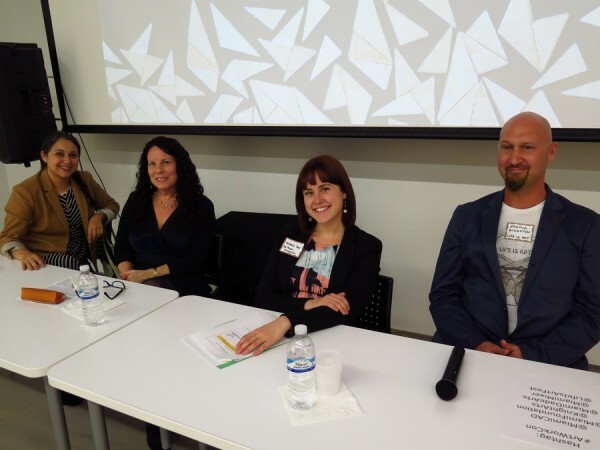 Thank you to everyone who attended the Art/Work Connections #25: Grants for Artists 2.0, Featuring the Miami Foundation, Knight Foundation and the Department of Cultural Affairs. 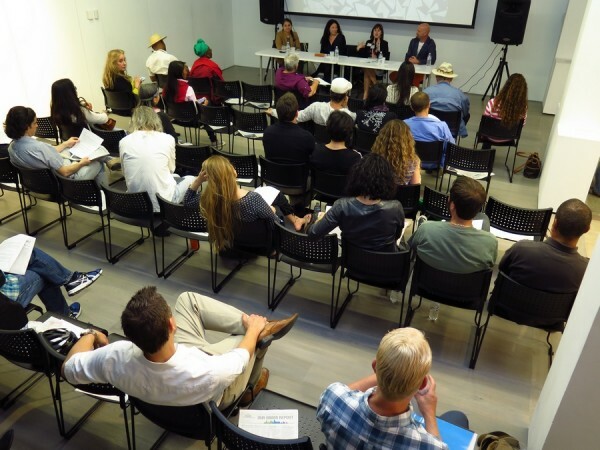 We had a good crowd and the response was overwhelmingly positive. If you enjoyed it and learned something, please consider leaving a testimonial for us. These really help us in future fundraising to bring you more and bigger programming! 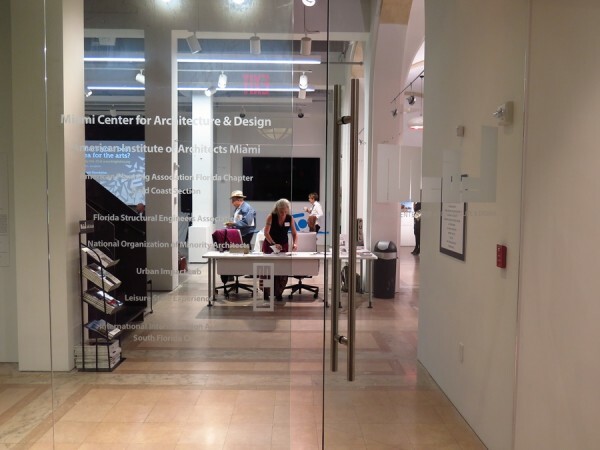 We absolutely want to thank our host venue, Miami Center for Architecture and Design. They were wonderful to work with and the space is beautiful. And, of course, our moderator, Joshua Kingston.